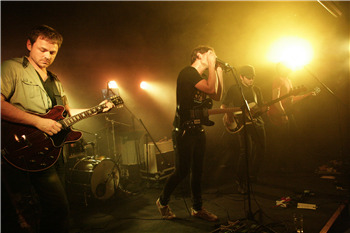 Since the release of their debut EP Concrete Ghosts, they have been dubbed by BEAT magazine as ‘a phenomenal unit’, a band not to be left in the dark or passed up on. 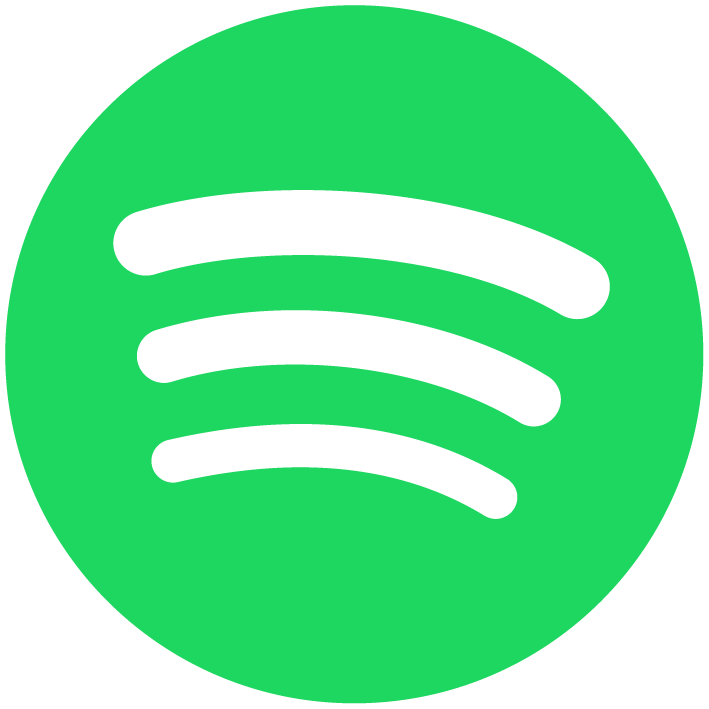 Their current release exhibits the bands capability of meshing powerfully emotive vocals with compelling soundscapes, soaring guitars and moody exuberance. 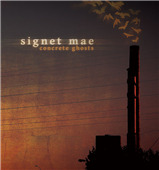 Recorded at Sing Sing Studios and Bloohaus Audio by legendary Melbourne producer Laurence Maddy, the Concrete Ghosts EP is the first tangible offering from Signet Mae for you to enjoy.